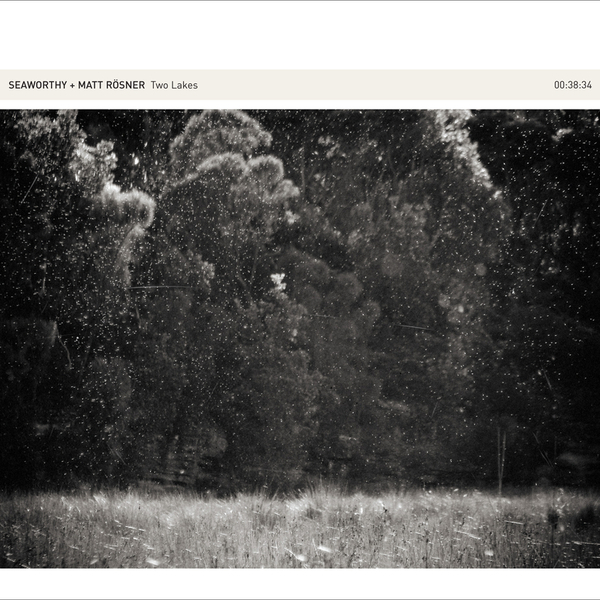 A brilliant new collaboration from two of Australia's leading electroacoustic practitioners, Two Lakes finds Seaworthy's Cameron Webb joining forces with Matt Rösner for an album based upon the sounds of the coastal ecosystems of Lakes Meroo and Termeil in New South Wales. The duo set about collecting detailed location recordings of the various lakeside habitats and environments, capturing sound from forest regions, streams and beaches at different times of day. Hydrophones as well as more conventional mics were used to document the natural sonic activity, and the two musicians even found some time to set-up a studio in a nearby cabin so as to lay down improvised instrumental performances using acoustic and electric guitars, ukulele and electronics. Instrumental and environmental sounds are unified in the final mix, and the results never fail to be enthralling. That's not always the case with albums of this kind. It's all too easy for music like this to become a little wishy-washy - neither one thing nor the other - but Two Lakes feels like a very synergetic meeting of documentary field recording and instrumental performance. 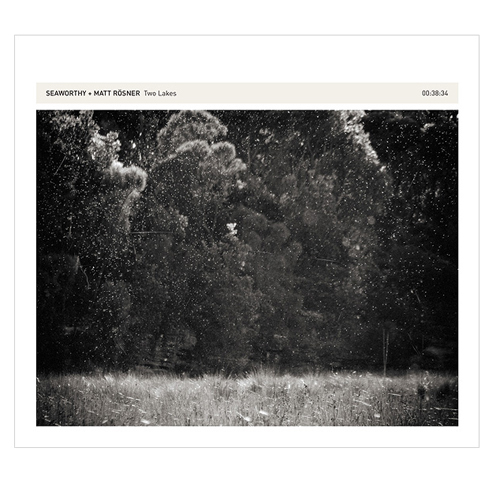 The tone of a piece such as 'Meroo Stream' far transcends the sort of pastoral tranquility you'd expect from such a project, and instead there's a real sense of solitude, and even... dampness permeating through the mix. Superbly recorded and beautiful on a surprisingly visceral level, Two Lakes comes very highly recommended indeed.